I’m not sure why my memories keep bringing me back to hotels. I am usually the person who says to not spend much on a room because you won’t spend too much time there anyway. I guess the ones that are amazing, are amazing no matter how much time you spend there! Niraamaya Retreats is one of those. We weren’t there for long, but our experience was above and beyond our expectations. This has to be one of my favorite hotels we have stayed at during our travels. And trust me, we have stayed in some amazing places! This hotel is hidden in the Periyar jungle on almost impassable roads in the beautiful southern Indian state of Kerala. The hotel itself consists of only a few villas scattered in the midst of a cardamom plantation, with another part of their property meeting the fence line for Periyar Tiger Reserve. The rooms are a perfect mix of traditional Asian charm with modern luxury. Who doesn’t love to shower in the open air? The room was great, the spa relaxing and intimate and the hospitality was one of kind, but that isn’t what won us over. The opportunity to hike in the jungle right outside of our room with a guide from the hotel is what left us with such fond memories of this retreat. Traveling with a toddler meant that we were unable to go on any treks at Periyar due to his age (and probably his tiger morsel sized stature!). 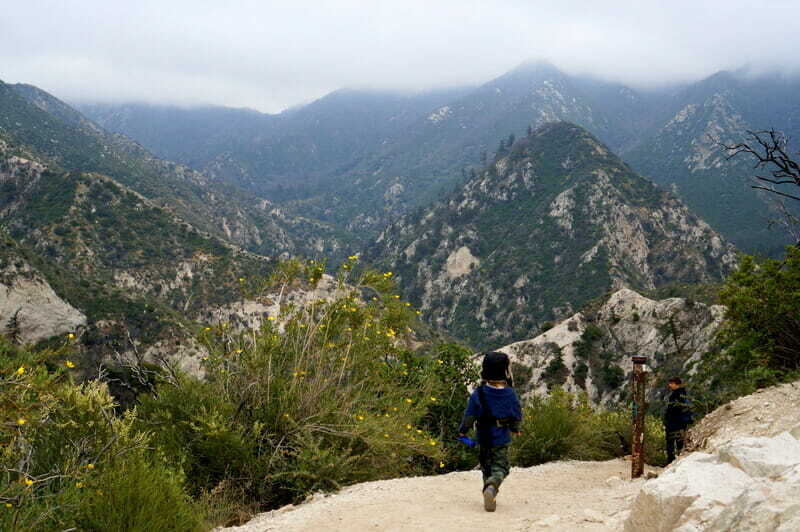 This was a big disappointment to all of us since hiking is one of our favorite family activities. But never fear, Niraamaya Retreats to the rescue! 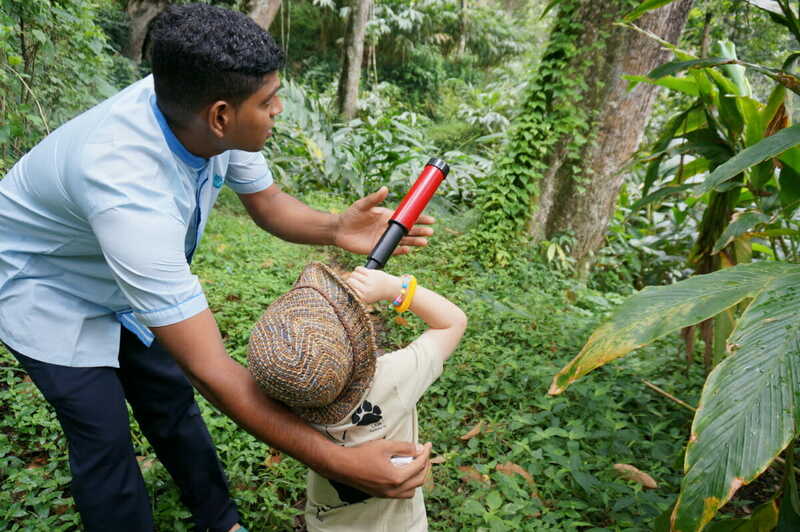 As part of your stay, you are free to go on a guided hike through the jungle outside of the hotel. However, in order to do the hike, they request that all patrons wear special pants over their feet and legs to help protect against leeches. (All, except the guide!) EEK! What? Hmm. Are we sure we want to do this hike? Yep. Well my son wasn’t so impressed with having to put these extra pants on inside of his shoes and complained for a few minutes. All I can say is thank goodness we had those on – the leeches were everywhere! I have to admit I had never seen a leech in person. All I knew of them was from watching Stand By Me over and over again as a child! But that put the fear in me, so I was a little bit panicked upon first seeing them. Apparently if you stand still for too long (i.e. 2 seconds!) they start coming out of the ground with the smell of your blood. Seriously? Insane. But true. We tested this out several times. It was crazy to see these little worm like things coming over the ground towards you and quicker than you could blink they were crawling up your shoes. Once we all got over the insanity of blood suckers chasing after us in the jungle, we were mesmerized by the thick canopy of jungle around us. At the start of our hike we passed through the cardamom plantation where women were hard at work picking the pods. We continued to walk on a tiny narrow path that our guide chopped down in front of us as we moved. The jungle was alive with the sounds of parrots, monkeys, frogs and a multitude of birds. I have been to several jungles, but this was the first time that I actually felt like I was deep within a real jungle. I was ready to swing from the long hanging branches like I was in Indiana Jones! It was amazing. Unfortunately, we were short on time so were unable to complete the full hike up to the mountain top, but we would definitely recommend making time to go all the way up if you visit. If we make it back to Kerala, I will definitely stop off here again and explore more of the jungle and more of the spa services at Niraamaya! 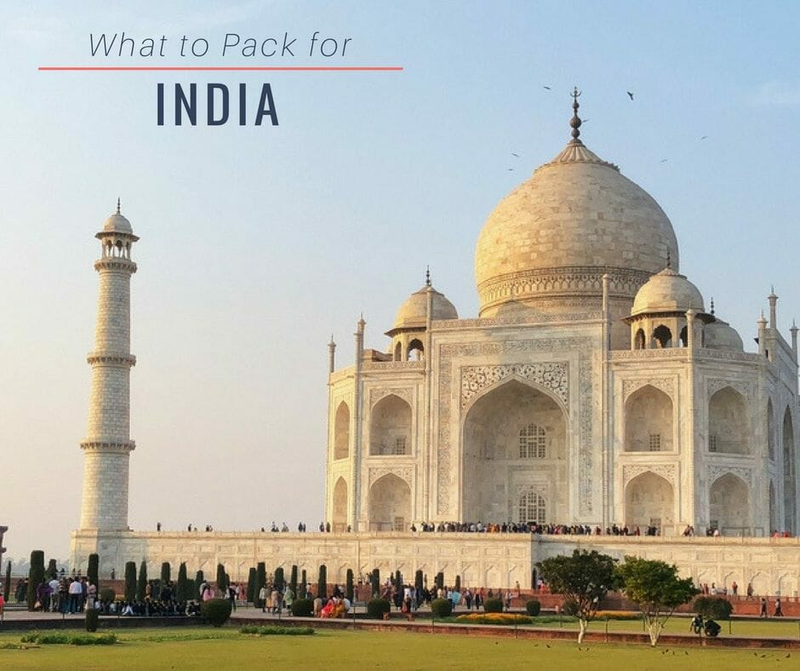 I haven’t visited India yet, but I would love to (and should probably plan on it). I’m also kind of freaked out by leeches and Stand By Me is the only time I’ve seen them. My husband grew up swimming in lakes, so he’s familiar but they freak me the eeky-ooky-out. Luckily, it doesn’t seem to have stopped you guys from having an awesome trip! And it won’t stop me either. So there. Would love to go to Kerala, and the spa services at Niraamaya look pretty special. nice, leeches are vicious, but it must be quite cool to stand up and see them coming through, like a science experiment! Oh my goodness!!! I am terrified of leeches!! I don’t know if I personally would have gone if I knew they were all over the place. Haha! The part about them coming up if you stand still is so crazy. The good news is they aren’t at the hotel at all! Totally freaky but so cool to see them in real life. We didn’t have any that made it to our skin. The hotel is really good at preparing the guests on how to dress to avoid them. How great to have a free guided tour included! And thank goodness for the long pants! Leeches are one thing I avoid at all costs! They are totally freaky for sure, but still kind of a cool experience! Kerala is so beautiful! I think it’s easily my favorite part of India. Spent sometime in a houseboat there earlier this year and loved it. Maybe I need to stay at this retreat the next time, I think I would enjoy it. This is even better than the houseboats I promise! The house boats are unique and relaxing, but this is a tree jungle retreat worth seeing! I love open air showers! Looks like a lovely spot, although the little blood sucking worms I could do without! Amazingly the hotel keeps the property clear of them.. How I don’t really know, but we didn’t see them around the property and were told there were none there. Niraamaya Retreats sounds amazing, and it’s awesome that they’re so kid friendly! 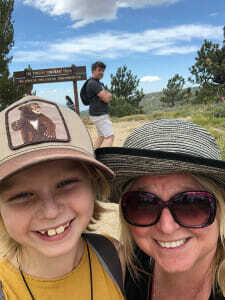 Sounds like the whole family had a fabulous experience – I really love that there are still destinations out there which feel authentic, wild and untouched. Will definitely have to travel here if we can get to Kerala – I’ll just make sure I’m cautious of the leeches :D! Wow, this hotel sounds wonderful! 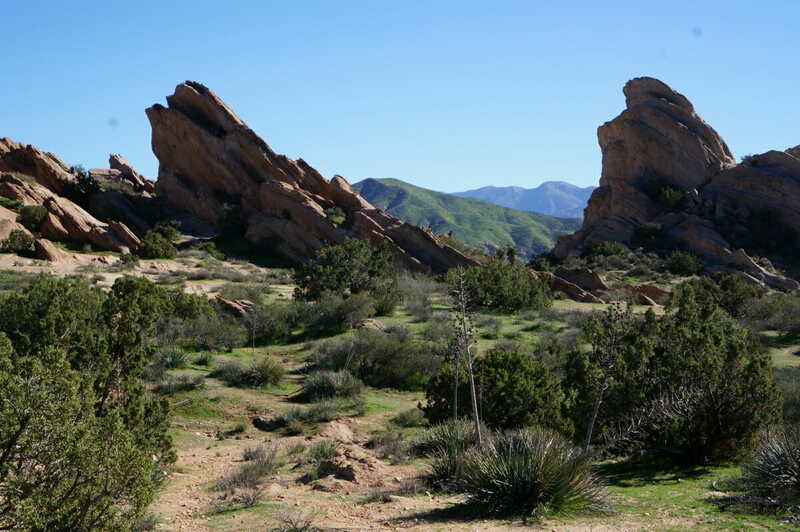 Not only does the room looks beautiful but I love the fact that they offered a guided hike especially with toddlers. Definitely enjoyable for all families. On the other hand, it is not fun encountering leeches. I’ve seen it but never had any on me, thank god! I love that you went to India as a family! Kerala is one place we really want to spend more time in, and the Niraamaya Retreats look like a beautiful spot. The leeches would be freaky, but at least they give you the proper gear to protect your feet!